Dzenita Kolja is an international development professional with more than 20 years of experience implementing donor-funded projects focusing on post-conflict countries. Since joining Chemonics in 2003, Ms. Kolja has served in a dozen long-term and short-term roles on projects in Europe, Asia, and Africa and led high-profile corporate initiatives. As managing director of the audit preparedness unit within the company’s Global Health Supply Chain Office, she applies her cross-cutting experience in project management, finance, compliance, ethics, and operations to support Chemonics’ efforts for continual improvement and excellence in all areas of operations. Ms. Kolja has also served as deputy chief of party on the Governance Accountability Project-Phase II in Bosnia, Office of Business Conduct director, and managing director of the Country Operations Optimization Program in Afghanistan. 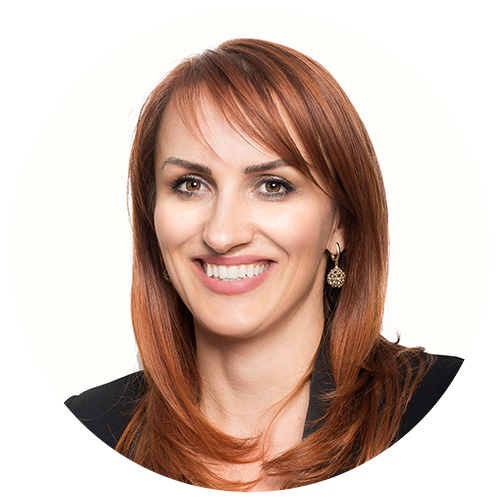 Ms. Kolja holds a Bachelor of Laws degree from the University of Sarajevo.